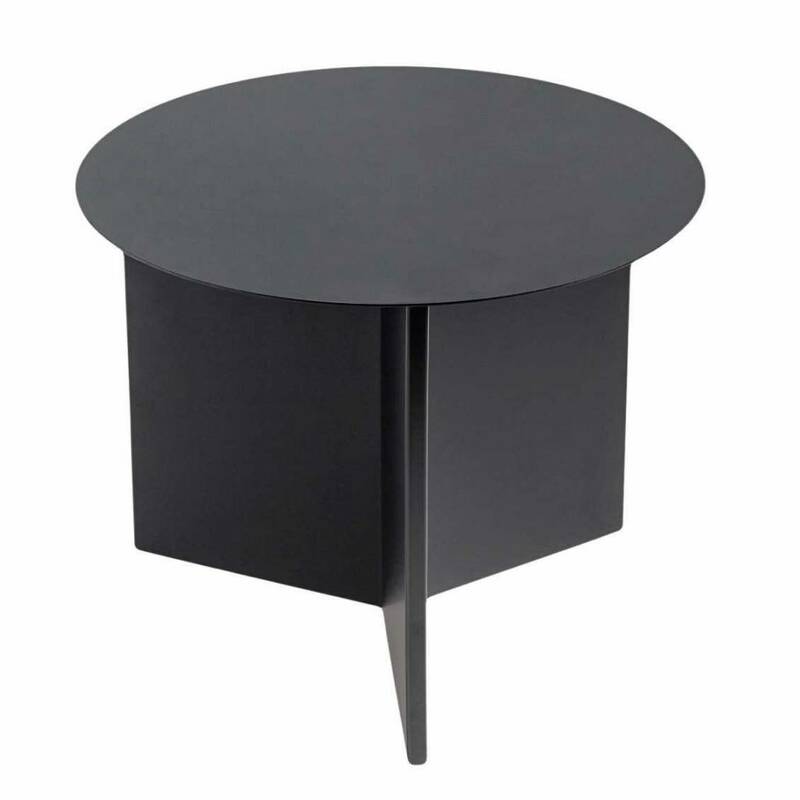 Slit Table is available in five contemporary colours as well as a brass and a mirror finish in a total of 14 different combinations. 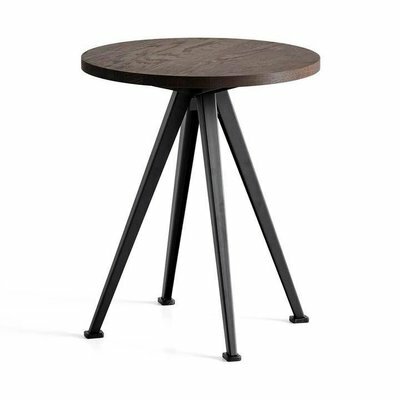 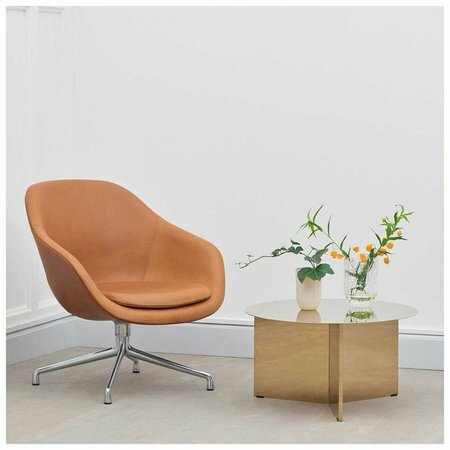 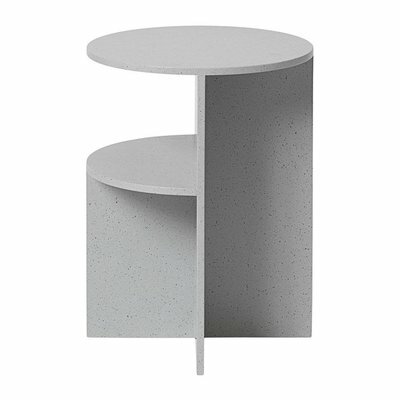 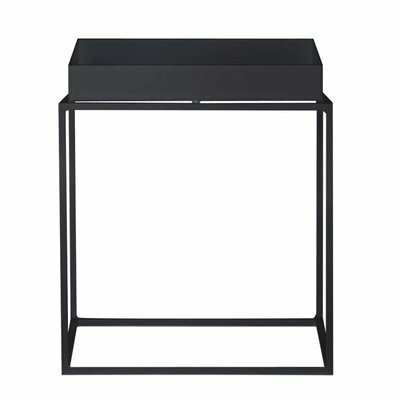 The Hay Slit Table is a simple metal side table in three shapes: round, rectangular and hexagonal. 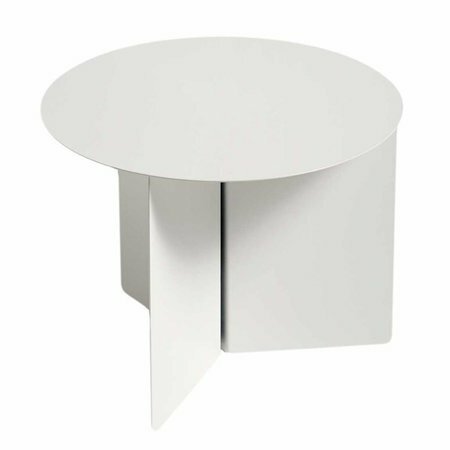 Slit Table is paper origami translated to the metal universe, named after the slit that emerges when the plate frame is folded underneath the tabletop. 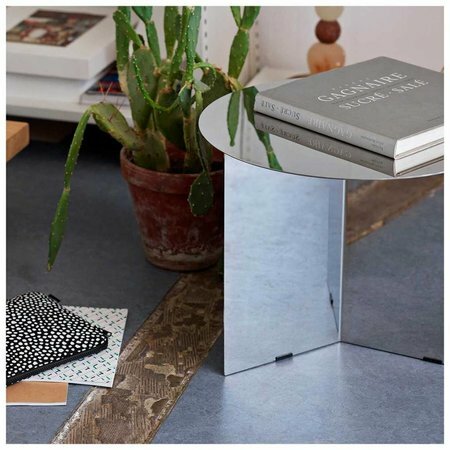 Slit Table is available in five contemporary colours as well as a brass and a mirror finish in a total of 14 different combinations.